A PRINCIPAL'S TALE, at turns is personal and humorous, insightful and engaging. A PRINCIPAL'S TALE democratizes the public school administration conversation and offers insight and wisdom to anyone who wishes to show up more authentically, effectively, and ultimately powerfully in today's challenging education world. More personal in tone than traditional educational books, A PRINCIPAL'S TALE acknowledges that leadership requires risk and commitment, and the greatest risk of all is discovered as we learn how to educate our own way and lead with impact in today's ever-shifting educational world. My personal stories in the office to the classroom will shine at times personal and at times a humorous look into the everyday life of a principal. 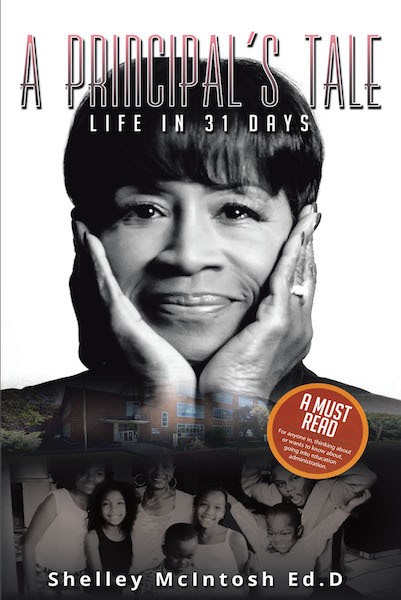 Written on a daily basis, similar to a diary or journal entry, the book details thirty-one days in the life of an urban school principal, painting a true picture of the professional, emotional, and personal experiences of those who lead a school and a family of educators and learners.